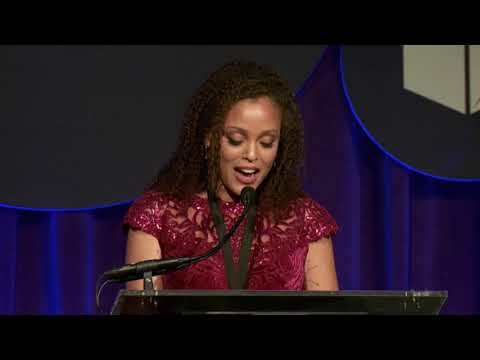 Jesmyn Ward’s Sing, Unburied, Sing is a narrative so beautifully taut and heartbreakingly eloquent that it stops the breath. Through fully imagined characters both living and dead, this road novel moves beyond the road into the bigger story of what it means to be an American in the rural South both now and decades before this moment. From the elderly, loving Pops, to the clairvoyant toddler, Michaela, the living and the dead confront racism, hope, and the everlasting handprint of history.